With tracks by…. The Dub Oracle, Congo, Dubrifles, Yabass, Groover Studios, DuBoLoGy, Ashley, Mackadub, Steenkoud. 09:54 Space Of Bass, by Groover Studios. South Carolina, USA. Disco Dub, by Pama International. London, England. With tracks by… Fekim, Dub One!, DubRifles, Bilou le Skankerfou, Phour Trakk, General Dubby, Sushidread, Pidato. 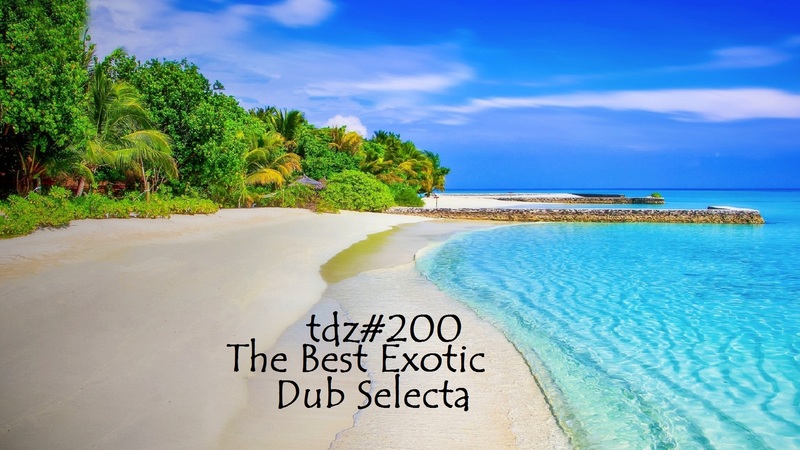 With tracks by… Ras Cricket, Araka, Alionsonny, Dubsalon, Vlastur, Muflon Dub Sound System, Dubatack, Shaky Norman, Dubrifles, Mikus, Merveilleux Village. With tracks by… Dubrifles, Earlyw~rm, Viobronics, Tremor, Daddy Teacha, Archie Wah Wah, Metastaz, Dub Dragoon. Written Word (Version), by Vibronics. Leicester, England. Viajante (DJ Delay Dub), by Tremor. Berlin, Germany / Buenos Aires, Argentina. With tracks by… MakaRon, Solomon808, Tsunami Wazahari, Baby Arm Sound System, Yabass, The Manor, Tony Dubshot, Dubrifles, Trickstar. With tracks by… DubMatix, The Natural Dub Cluster, Childread, Dubrifles, Blue Vitriol, Dub Town, Dubstructor, Uffe. Backfeed, by The Natural Dub Cluster. Macerata, Italy. Frozen Dub, by Childread. Argentina. TDZ#60… I Dub What I Dub….